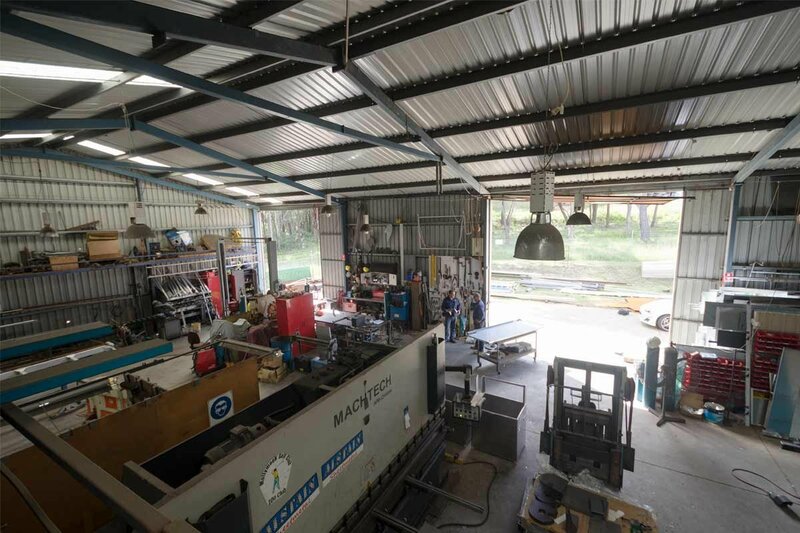 Alstain Sheetmetal is located in the coastal town of Ulladulla, approx 2.5 hours south of Sydney. 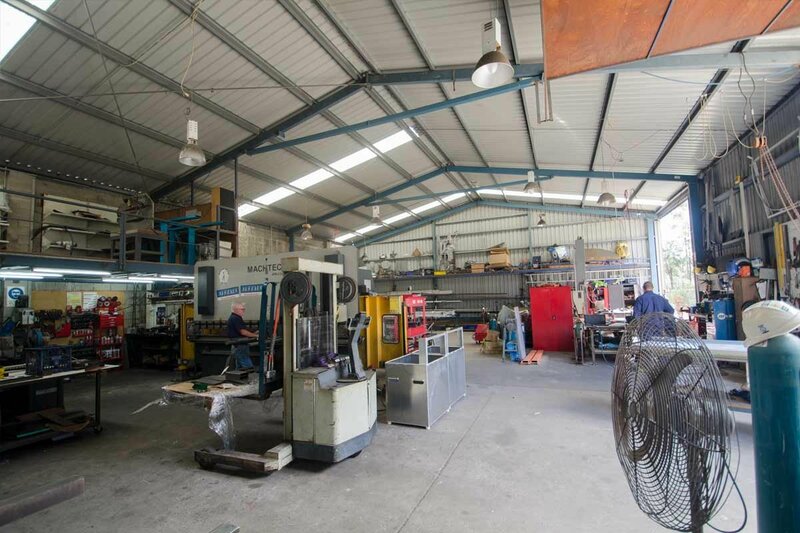 The workshop has been family owned and operated for the past 25 years. In August 2015 Warren and Marianne Kingsley bought the business. We pride ourselves on premium Sheetmetal workmanship, general engineering and machining, our extensive knowledge and experience in the commercial fishing industry, marine works such as piling, bridge construction, wharf and jetty construction, barge and tug operations, extensive rigging knowledge involving heavy lifts up to 1500 tonne. Welding specialists in pipelines, gas lines and structural welding. 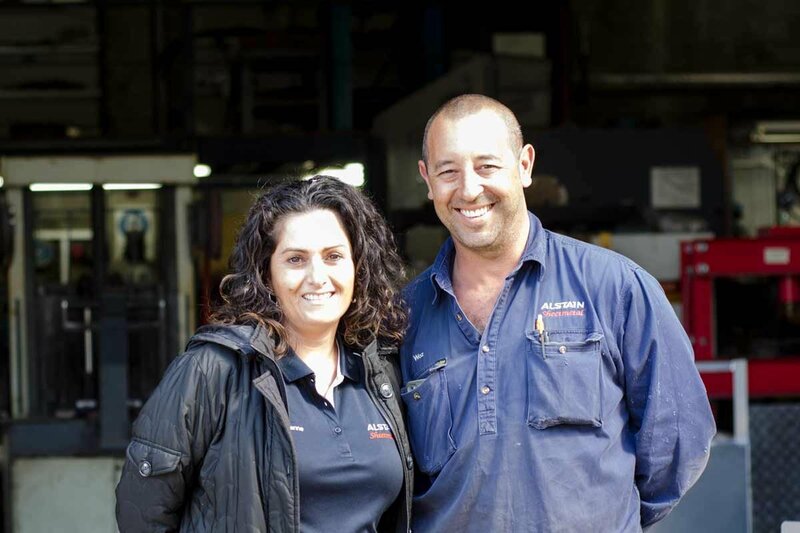 Warren's team has combined experience of over 50 years in the industry. A small but efficient team ensures customer satisfaction everytime. 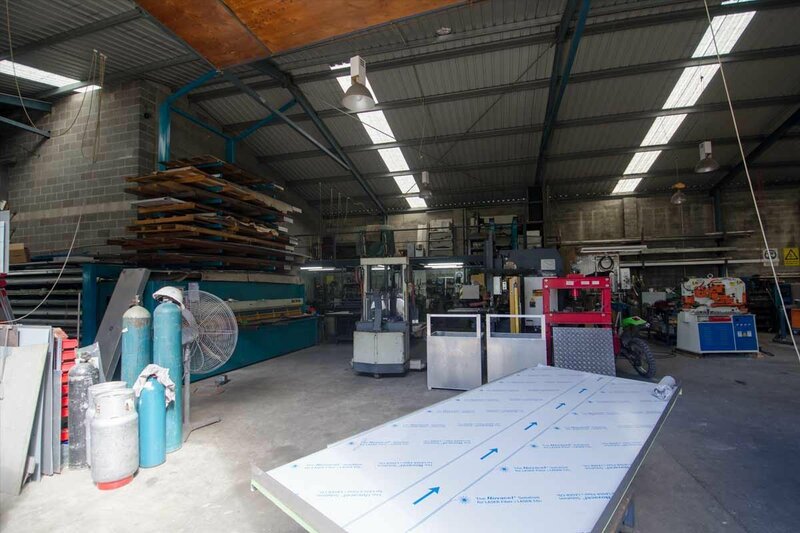 Alstain Sheetmetal use only quality machinery in manufacture to ensure precision cuts, folds and drilling. We favour Adira machinery because of the European quality. We use quality Miller welding machines. All stainless steel nuts, bolts, rivets and fixings are premium European quality. We employ three qualified tradesman including a Machinist for all fitting and turning requirements.